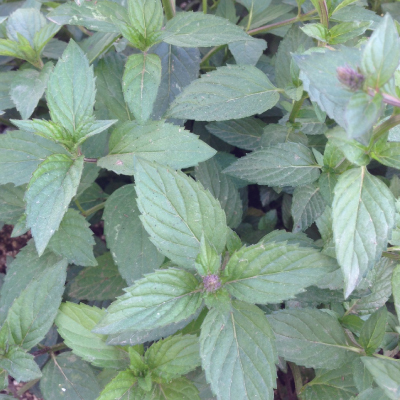 (Mentha) Mint is a large family of mints best known for spearmint (M. Spicta) and peppermint (M. Piperita). Mint leaves most often lend aromatic, strong flavors to many meals and drinks. Mints usually grow as perennials and can be invasive over time. 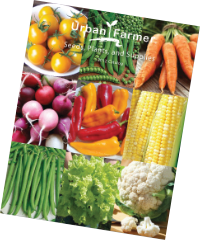 Try growing in pots or areas where they can spread. 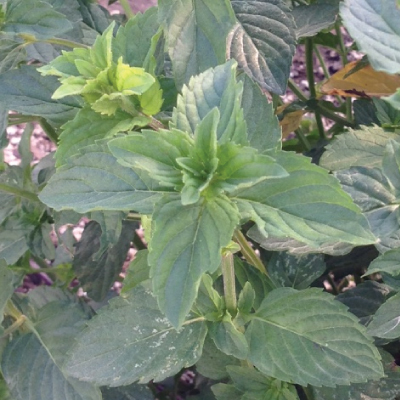 Spearmint has many culinary and medicinal uses and is great for making teas, sauces, jellies, sweets, and garnishes as well as curing a stomach ache. The Peppermint has excellent leaves with a refreshing aromatic smell used as flavoring in baking, such as peppermint candies and teas.